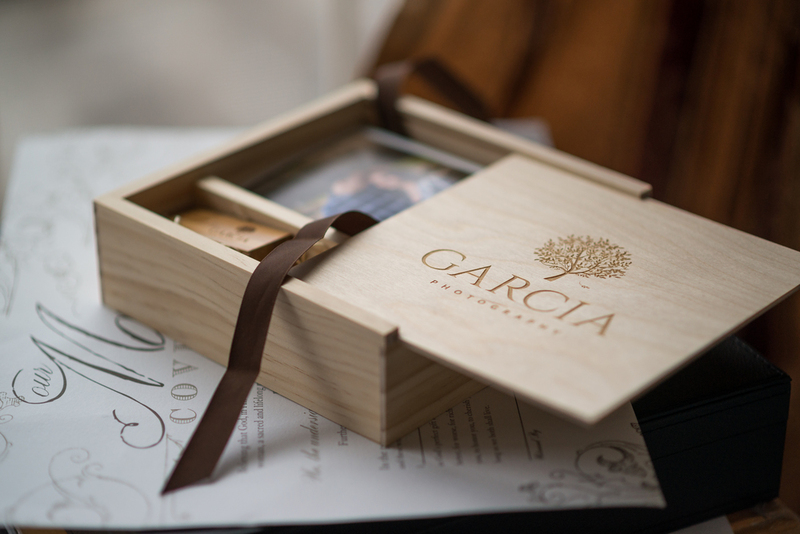 We are excited to announce a new product we will be delivering to all of our Diamond Collection couples for 2016 - the Heirloom Wooden Photo Box. 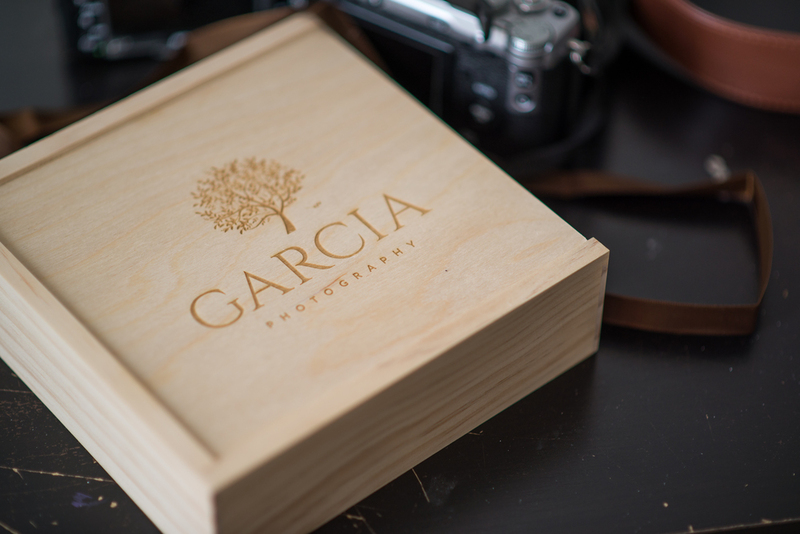 The box holds a usb drive containing all of the high-resolution images and up to 100 4x6 prints from the couples engagement or wedding collections. 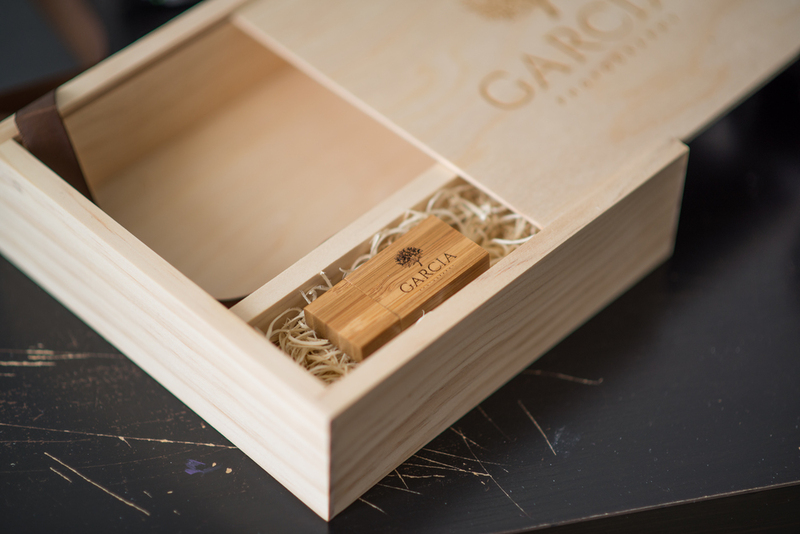 The cover is elegantly etched with our logo and made of soft lightweight wood that will last for years to come. Images should not sit on a dvd hidden somewhere in a storage box, instead they should be printed to be enjoyed and shared whenever you like. 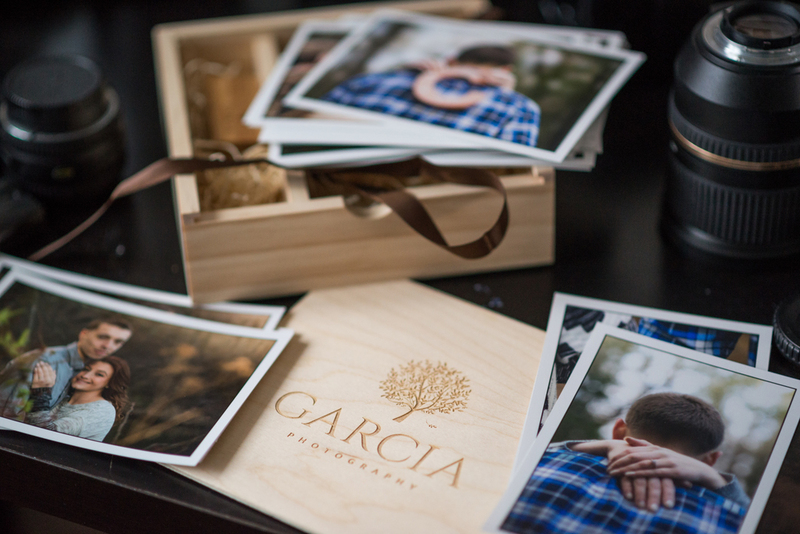 The Heirloom Wooden Photo Box makes it easy and convenient to share your most precious memories with those you love. Place it on your coffee table or desk for quick access when friends and family visit or just to reminisce over a hot cup of tea. This makes a great companion to our Heirloom Wedding Albums and Signature Wall Art. Contact us today to learn more about this or our other products we can create for you. Contact us today to learn more about this or any of our other products and services.